Finger or Toe Nail Fungus? NOW AVAILABLE IN 1/8 OZ. TRIAL SIZE! 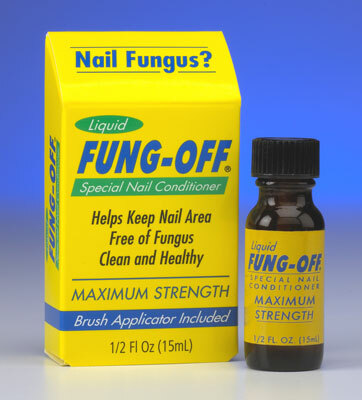 FUNG-OFF goes right to the problem with easy application. Its maximum strength formula keeps nails clean and healthy. Evaporation is immediate so there is no oily residue. 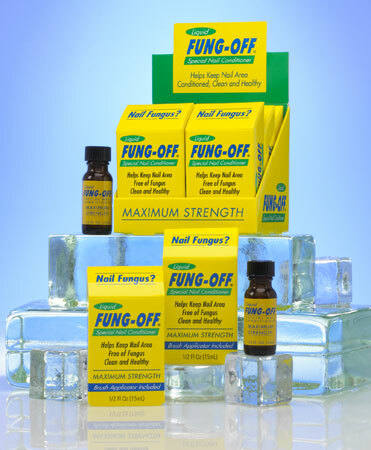 Use on natural or acrylic nails. Apply topically to the nail area and under the free edge. Brush liquid on with the included applicator. Formerly available only through nail care professionals. Now available directly to the consumer. 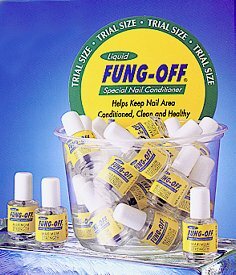 FUNG-OFF is a registered trademark of No Lift Nails, Inc.
© 2003-2018 No Lift Nails. All Rights Reserved.